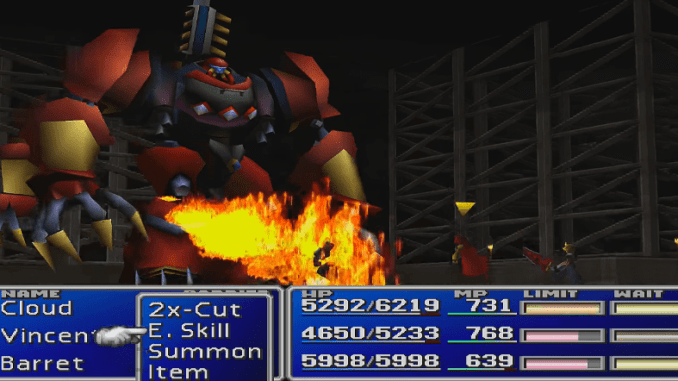 A boss guide for Proud Clod in Final Fantasy (VII,) including boss stats, attacks, and strategies on defeating it. Deals physical damage to one opponent. A more powerful version of Knee Fire that also deals physical damage to one party member. Proud Clod’s main attack. Shoots a laser beam at one opponent. 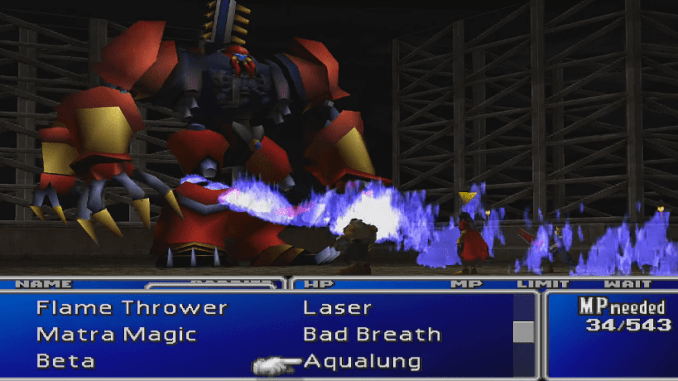 The boss’ most devastating move, Beam Cannon inflicts magic damage to all party members. When the fight begins, remember to cast Big Guard or Barrier for defense. 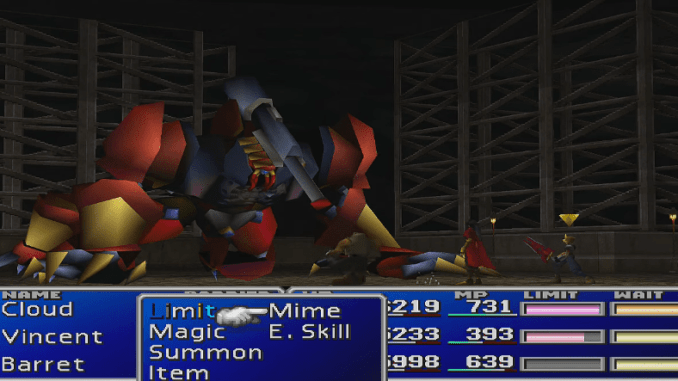 Afterward, focus on hammering the boss with magic, summons, and Limit Breaks. 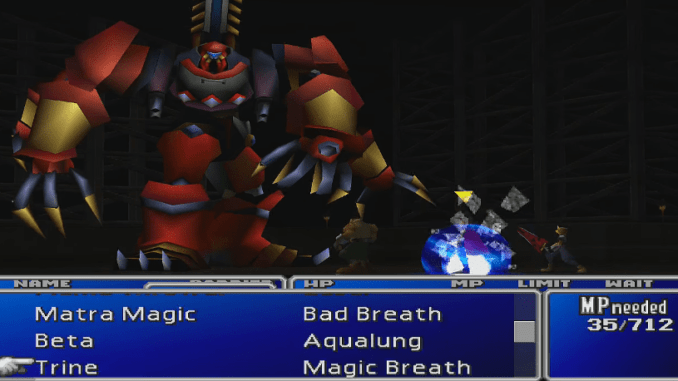 Remember to heal up, as the boss will use more powerful attacks when it is low on HP.